Meet your new favorite place for Reunions. Few cities are so easy to get to, and so difficult to leave. 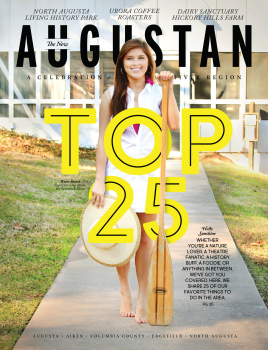 Perhaps that’s because Augusta radiates Southern hospitality at every turn.